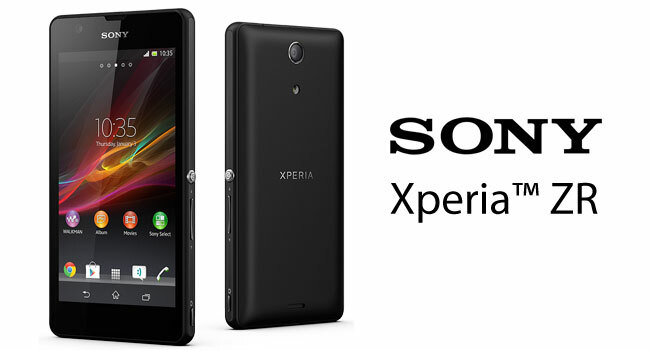 Presenting the all new and adventerous handset from Sony, the Sony Xperia ZR. 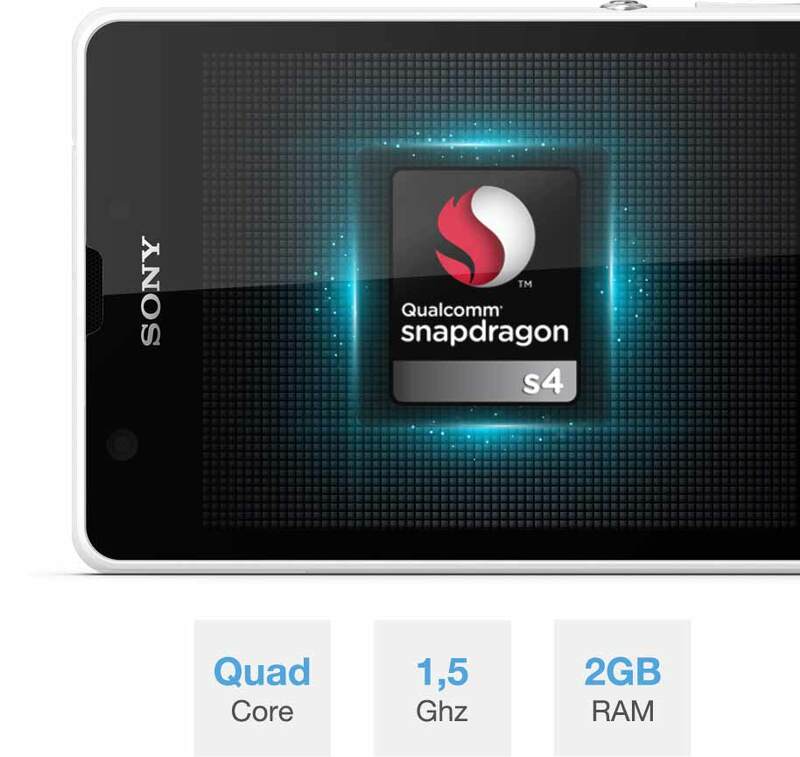 It features a completely water-proof elegant body alongside a quad-core snapdragon chipset, 2 gigs of ram and Adreno 320. 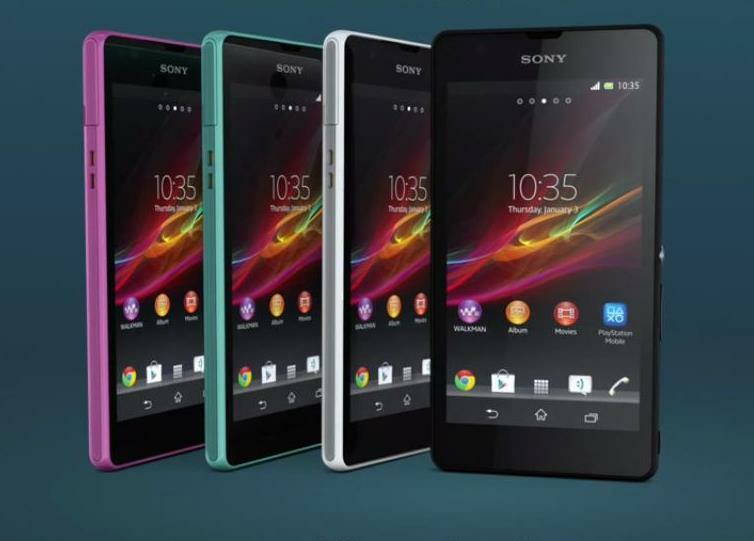 Feel the power of freedom with the all new Sony Xperia ZR. 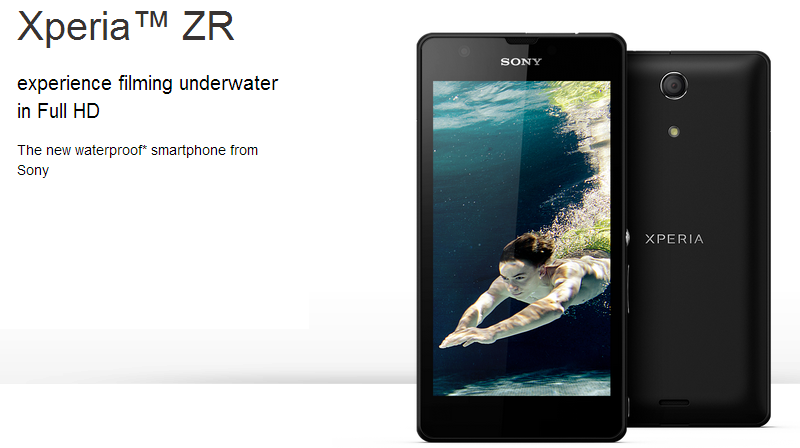 The Sony Xperia ZR supports an elegant and waterproof shell. 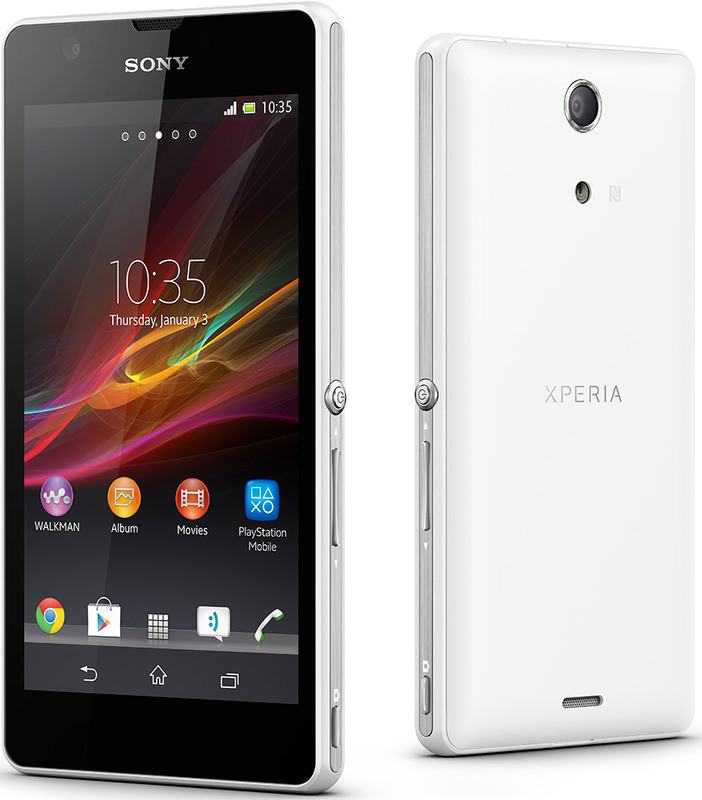 The front of the Sony Xperia ZR comprises mainly the screen which is accompanied by on-screen capacitive menu buttons. 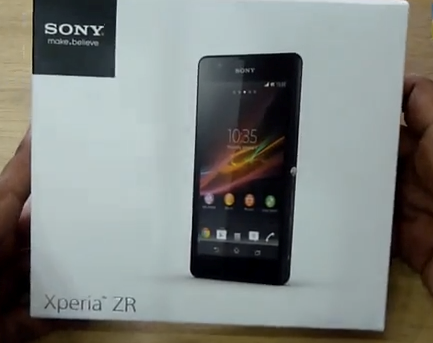 The back of the Sony Xperia ZR houses its camera and LED flash. 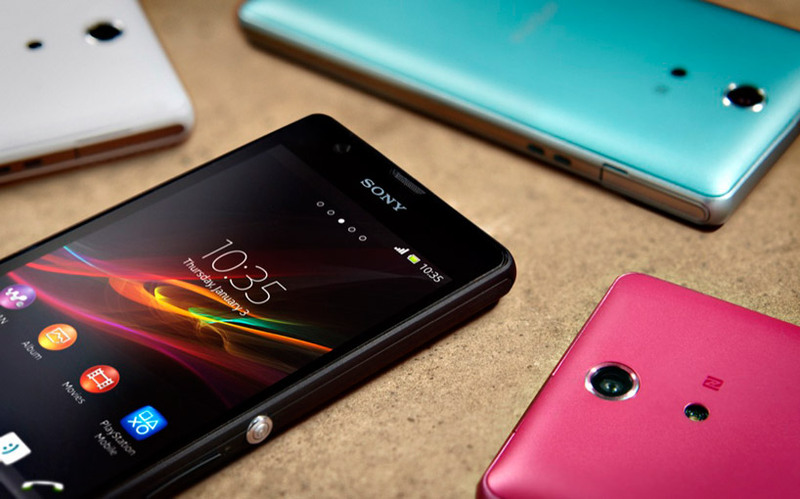 The back of the Sony Xperia ZR feels extremely soft against the hand making it a pleasure to hold everytime. 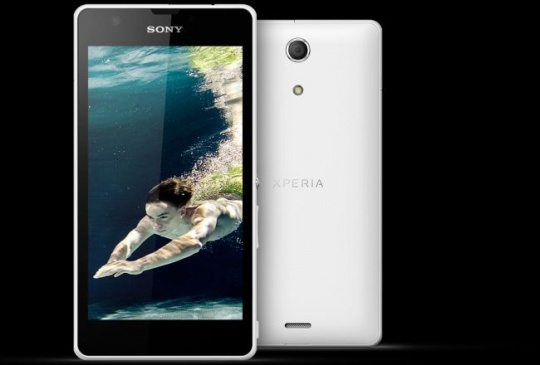 The Sony Xperia ZR comes with IP58 certification making it dust and waterproof over 1 meter. 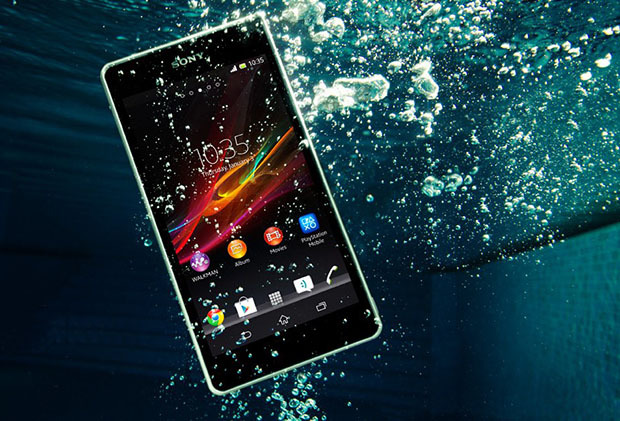 Enjoy the freedom, take your Sony Xperia ZR for a spin in the pool, use it in the rain, or simply wash it in the sink, the Sony Xperia ZR has got you covered. 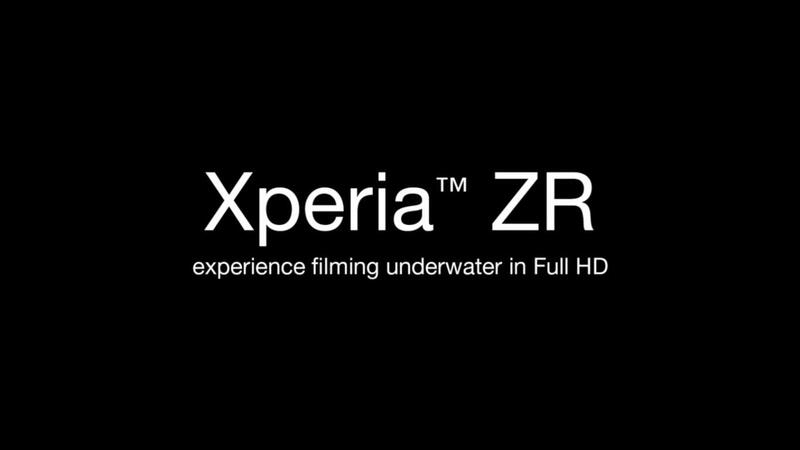 The Sony Xperia ZR gives you the abilities to shoot videos underwater in Full HD. Take your moments to new levels of excitement. 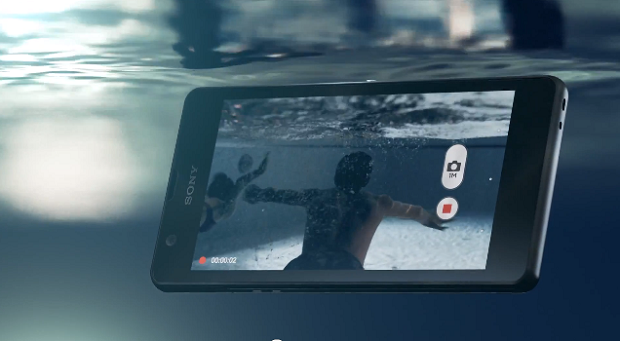 Never miss a moment inside or outside water with the all new and waterproof Sony Xperia ZR. 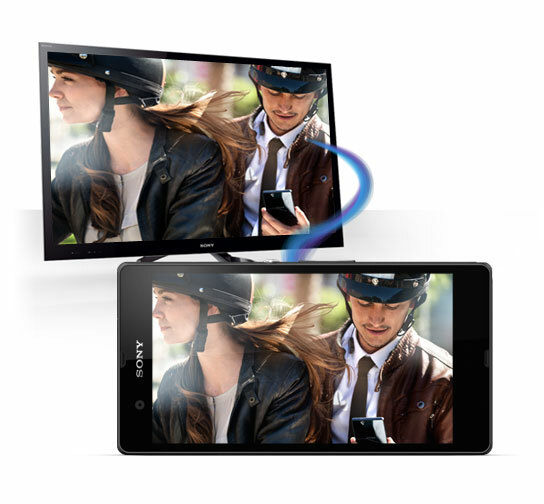 The Sony Xperia ZR comes equipped with a generous 4.6" HD Reality Display backed by Mobile BRAVIA® Engine 2. 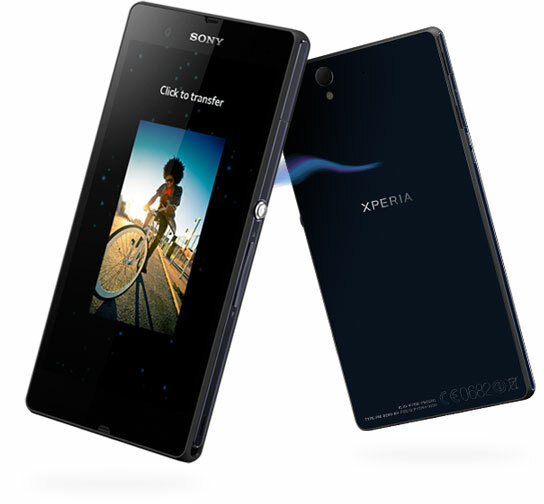 The screen on the Sony Xperia ZR is backed by a OptiContrast™ panel to give you stunning clear images. 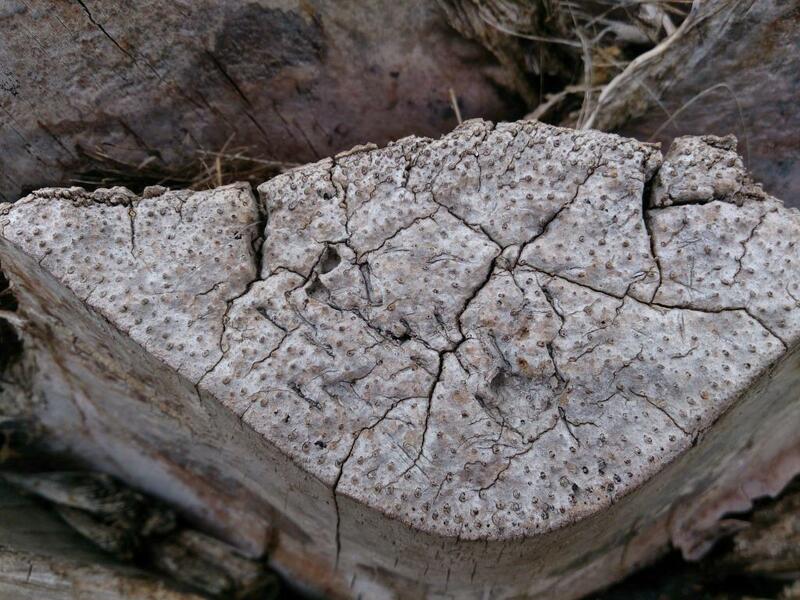 Expect nothing less than stunning, vibrant and sharp images. 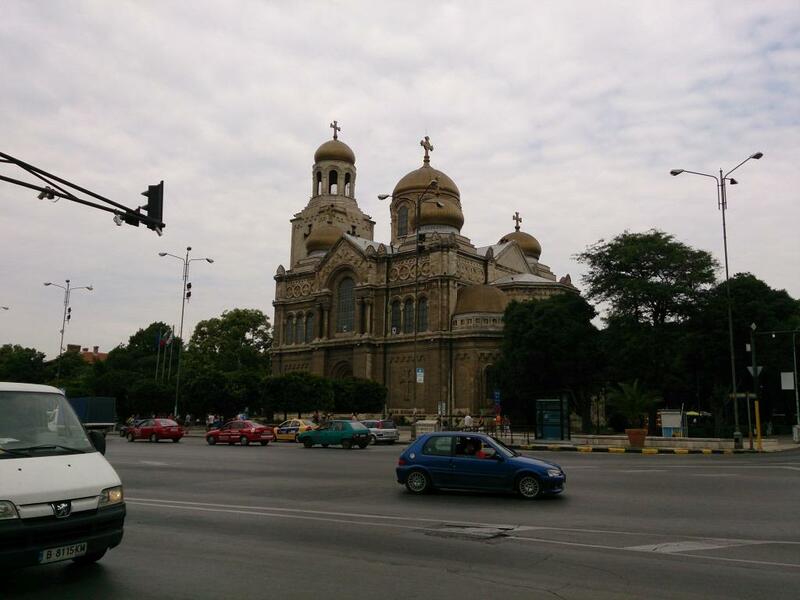 Don't just view your content, feel it like its there. Never let slow down or hiccups ruin your smartphone experience. 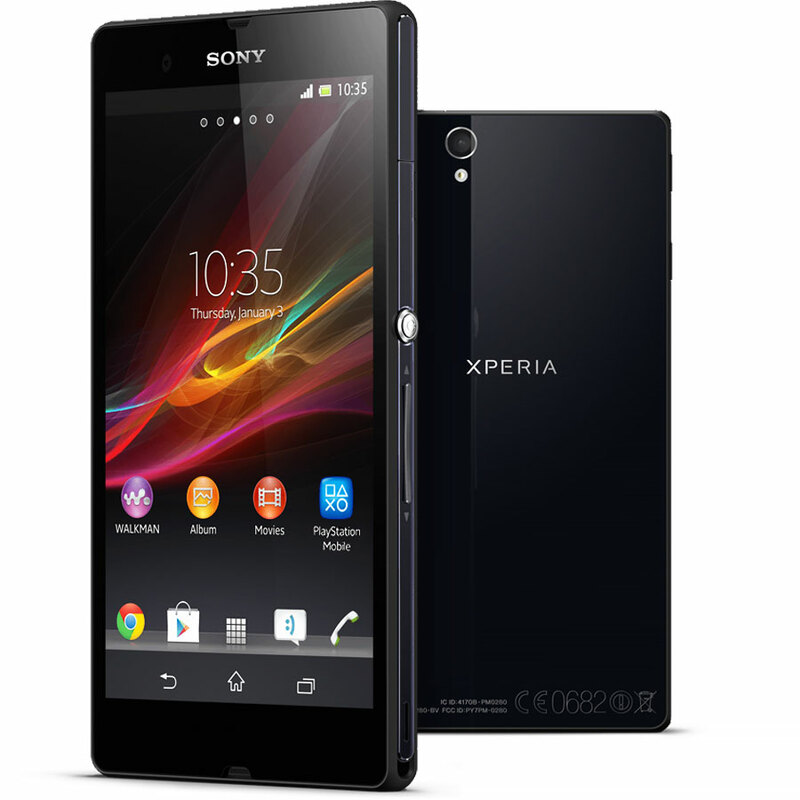 The Sony Xperia ZR comes equipped with a Quad core Snapdragon S4 chipset, 2 GB of ram and Adreno 320. Multi-task with ease and play the most demanding of game titles without any huccups. 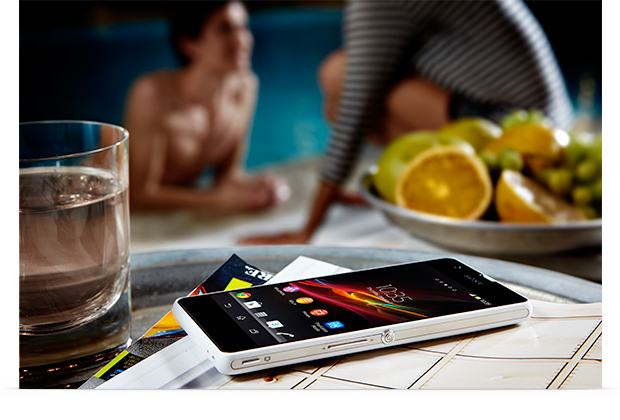 Enjoy blazing fast performance with the Sony Xperia ZR. 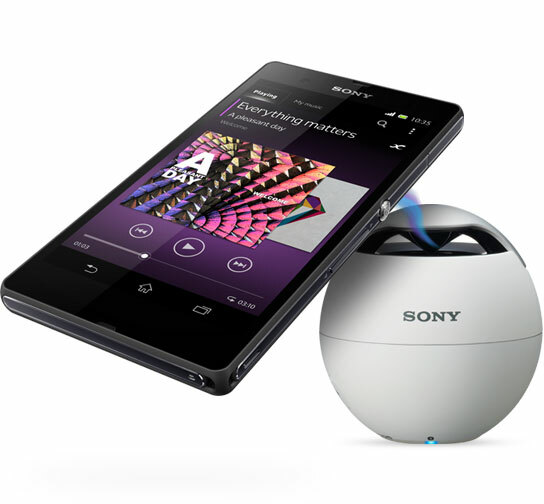 Share contents and connect with other devices in a hassle free manner with the Sony Xperia ZR. 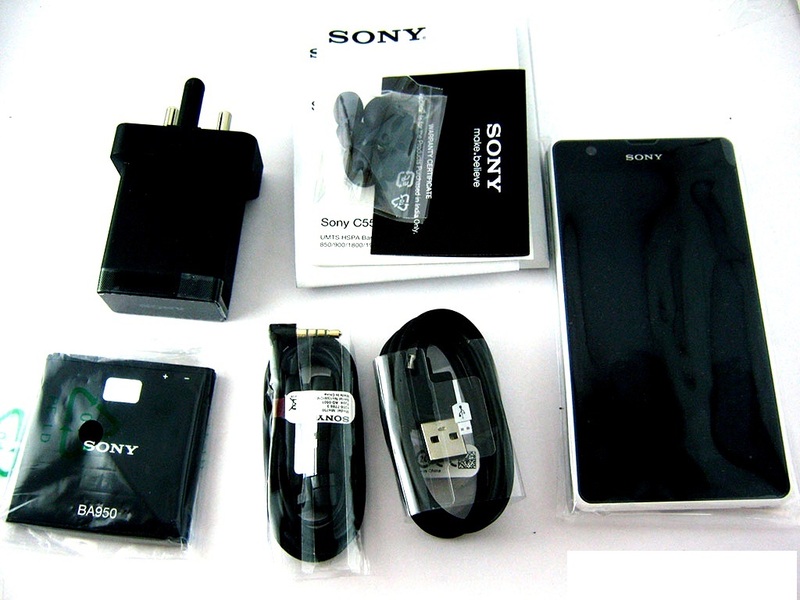 Simply tap your phone against the other device and enter the world of wireless sharing. No longer do you have to fiddle around with your settings menu, move to the convenient method of sharing, move to NFC. 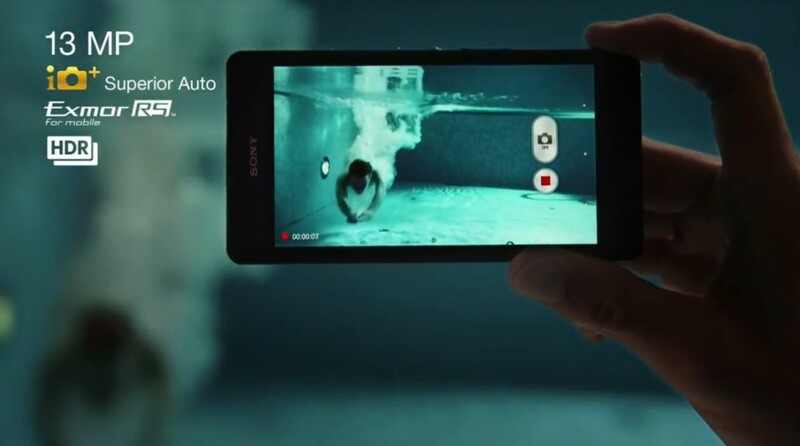 The Sony Xperia comes equipped with a 13.1 MP camera that is capable of recording videos in Full HD at 30 fps. 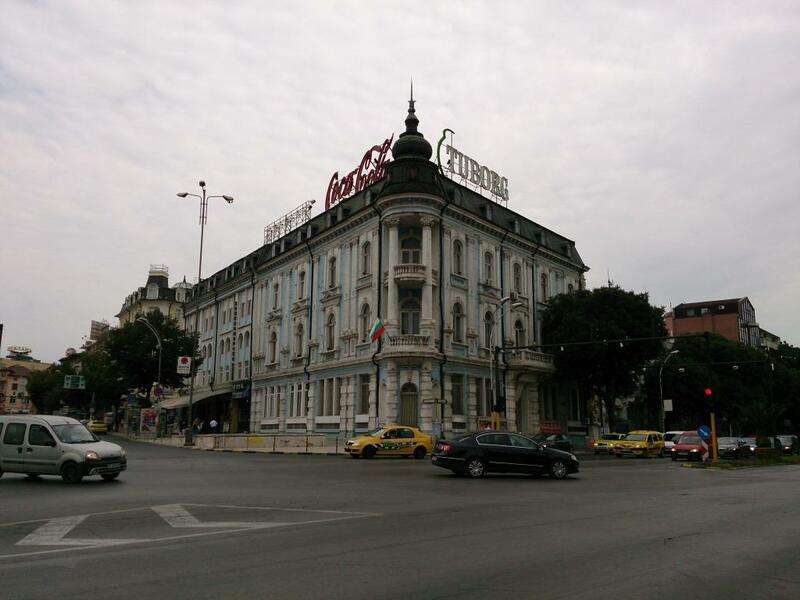 Camera features include face detection, image stabilization, HDR and Sweep panorama. An LED Flash is onboard too to tackle with low light shots. 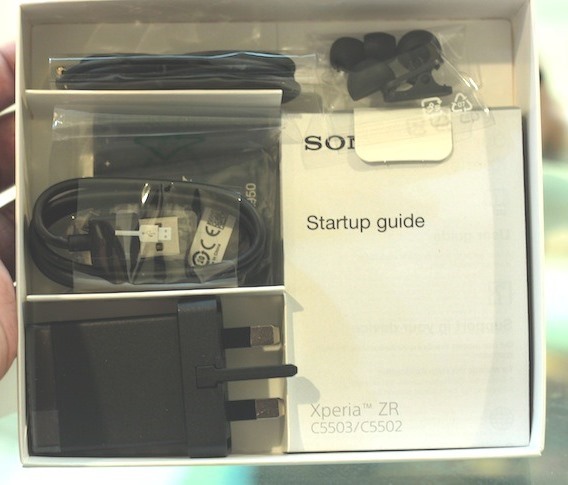 A front VGA camera is present for video calls. 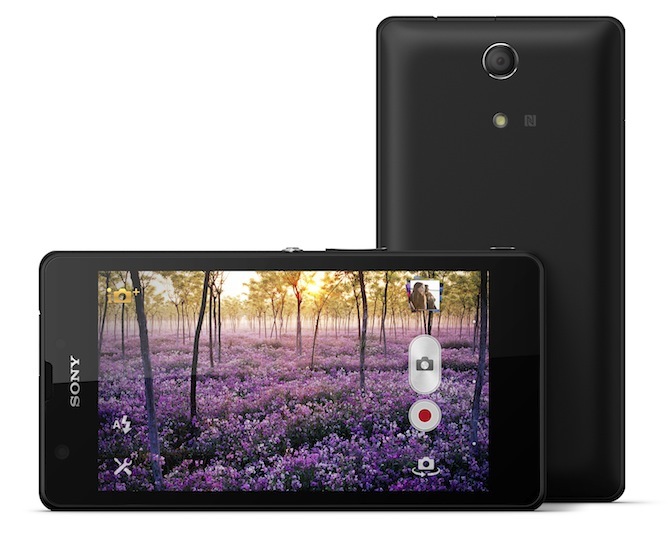 The 13 MP camera is backed by Exmor RS™ for mobile with a next-generation BSI light sensor. 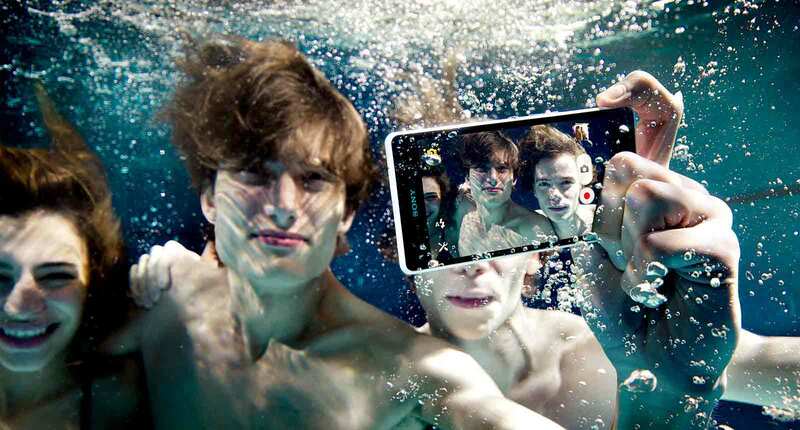 Take stunning shots everyime in every condition with the Sony Xperia ZR.